Home Smartphones Top 4 Smartphones of August. Top 4 Smartphones of August. LG G3 is a beastly device no doubt. It will always remain in top of our list. But LG is going to launch dual sim version of G3 this August which is code named as LG G3 D858. 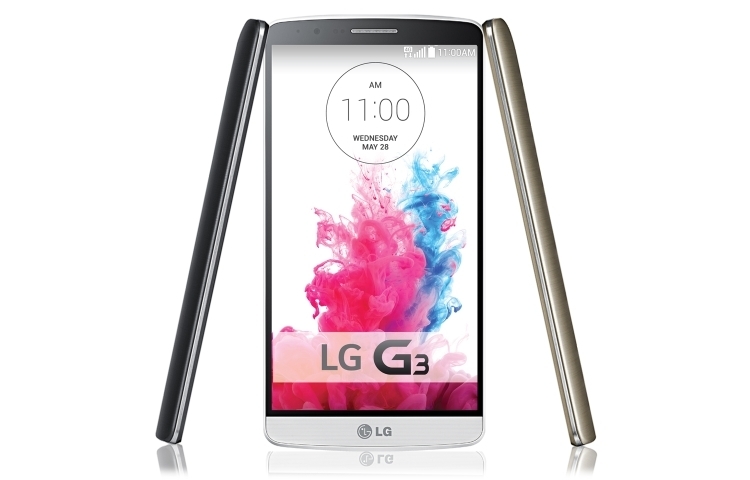 It will have the same specs as the original G3. There is no annoying features in G3 as it is more than perfect. Samsung Galaxy Alpha is the slimmest Galaxy series smartphone ever. Another eye catching feature is it’s metal body, it is also 1st time in a Galaxy model. Other specifications are 4.7 inch HD display, 2GB RAM, 32GB internal storage, 1.8 GHz octacore processor. 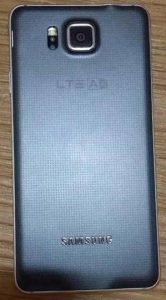 12 MP rear camera and a 1860 mAh battery. There are two annoying features in this device. One is it’s resolution. A high end spec smartphone should have a full HD display or a quad HD display not only Hd display with a resolution of 720×1280 pixels. @nd most annoying feature is it’s battery. Perhaps Samsung should learn how to put a higher mAh battery in slim smartphones. Still we keep it in the 2nd position of our list. 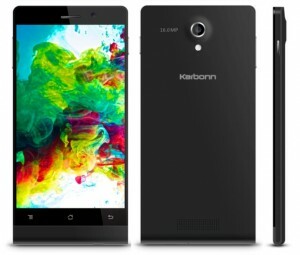 Karboon Titanium Octane plus was released in April, but still it has great specs to be proud of. Octane Plus has a 5 inch full HD display. It runs on a true octacore processor. Other specs include 2 GB RAM, 16 GB internal and further expandable, 16 MP rear camera and 8 MP front shooter. The only annoying feature is it’s battery life, which is only 2000 mAh. Great features don’t flow away with time, so Octane plus is awarded third place. 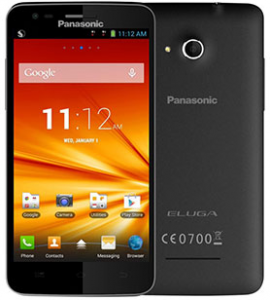 Panasonic Eluga A maintains a 5 inc HD display, runs on a 1.6GHz quad core processor with 2GB of RAM. It runs on latest OS Android 4.4. It gives 8GB internal capacity and further expanadbele upto 64GB, and a 3100 mAh battery. Rear camera keeps a 13 MP shooter with 5 MP front shooter. It has high end specs except it’s resolution. Now a days smartphones with Quad HD are preferred, but it occupies a HD display. Xiaomi Redmi Note 4g is indeed a great smartphone according to price, so we place it in 4 th position. hey Ranjan i think LG G3 will be the most successful Smartphone from all the 4 you listed above.